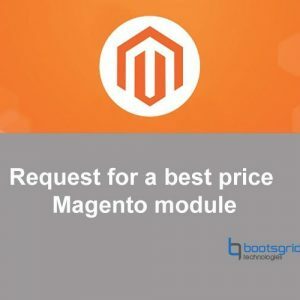 Bootsgrid InStore Pickup Module offers site owners who have the offline presence and want to offer customers online ordering and pick up from the store facility. 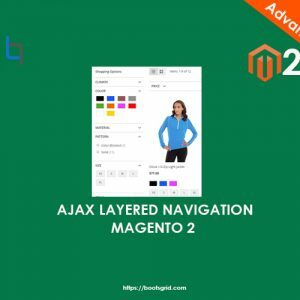 It have a shipping method that lets your customers select the store of their choice so as to pick up their orders directly from that store destination during checkout. The store pickup extension also allows admin to set restriction to enable this method. 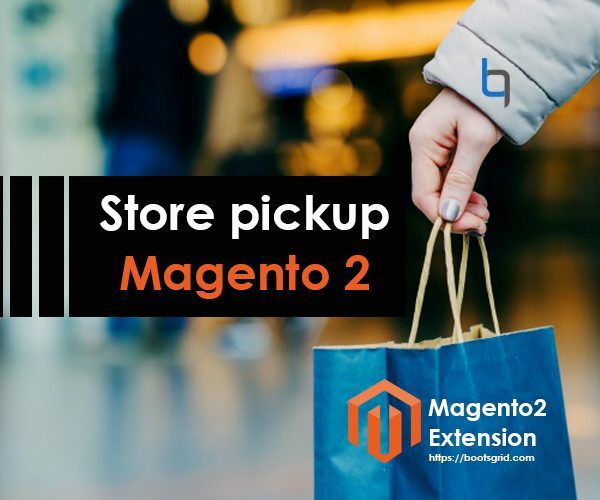 Store pickup extension allows to list out multiple stores. Store management for this very easy and user-friendly. Create as many pickup locations as you wish..
Admin can pin the location on map to get latitude and longitude for the store address. Customer can view store’s information such as address, working hours, telephone number etc in the navigation menu named as “Store Pickup“. Allows admin to create multiple pickup stores. I strongly recommend this extension it’s slick very functional it has everything you need out of the box. The support team are very helpful I’ve had a few queries and the replies were almost instantly and all of them have been fulfilled. Thank Bootsgrid team. 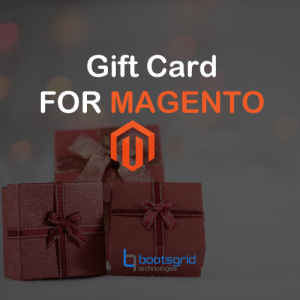 Bootsgrid extensions are a guarantee of quality and the customer service it’s the best. Replies are quick and clear. You are giving a really high quality service. Really this instore pickup extension includes mostly out of the box features. It helped me to expand my business to next level. 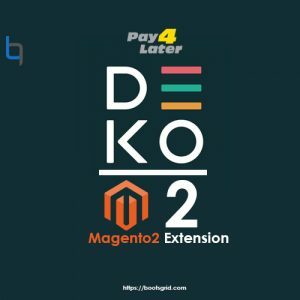 Excellent extension for every magento store since not only it’s features are unique the whole module is having something different. Very great extension I bought at Bootsgrid and team supported for my each and every query which I have had while I’m purchasing it. Very attractive extension and enabled me to deliver the product to the customer at instore. Nice tech support provided by Bootsgrid. Landed up in the instore pickup extension is great. Now only realizes how it benefit me to show myself unique among my competitors.